Ellen Hoke been photographing sail boat races since 2004, predominantly on the San Francisco Bay. 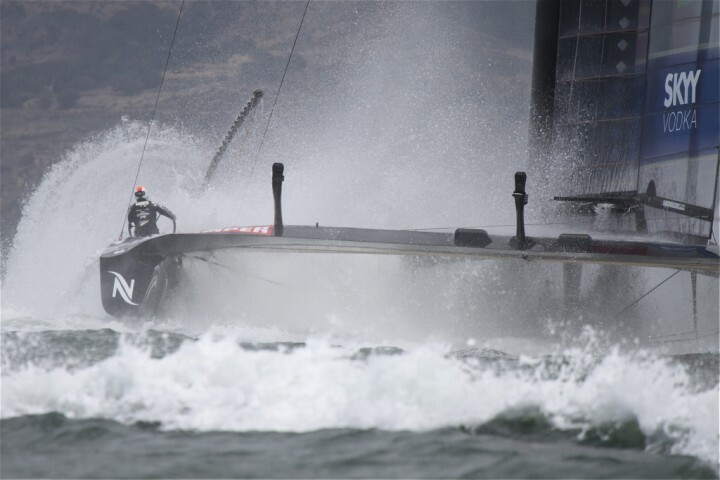 Since then, she has traveled the US and the world photographing club regattas, One-Design fleets such as Stars, Etchells, and 18-Foot Skiffs, World Championships and the 34th America's Cup. She has also given back to her local sailing community by donating her photographic services to the SF Leukemia Cup Regatta.